Jean Pierre Rives was dabbling in French sporting philosophy before Eric Cantona’s trawlers had located their first seagull. 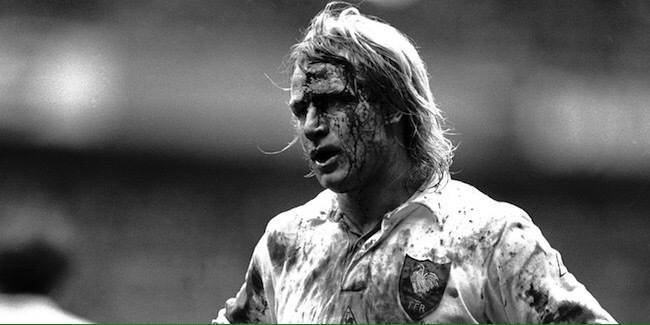 There was a time when this man strode the world rugby stage, invariably in blood stained jersey his blond mane flowing like a Viking warrior in battle. These days the hair is still blonde, the face and waistline are a little fuller but there is no mistaking the French rugby legend that is Jean Pierre Rives. 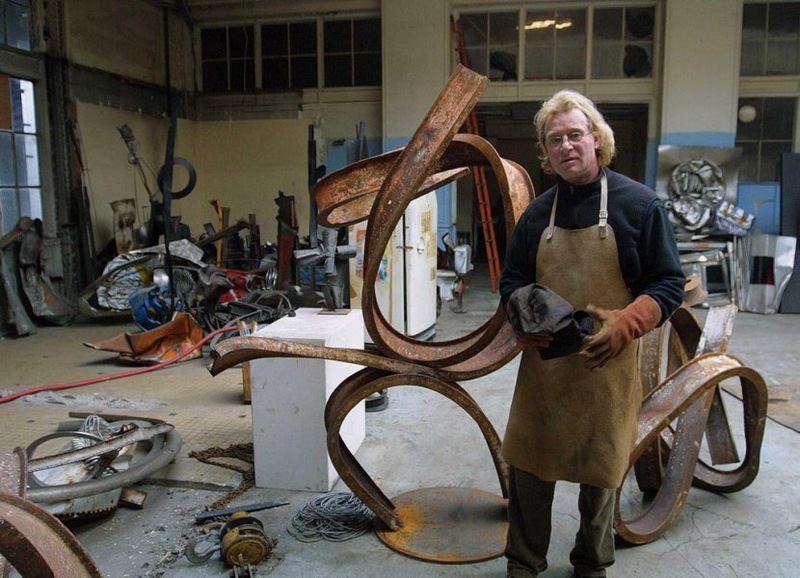 He now works in a disused railway shed to the north of Paris, the creative home of Rives the sculpture and painter. His works have been exhibited in Paris, Toulouse, Los Angeles and Singapore. 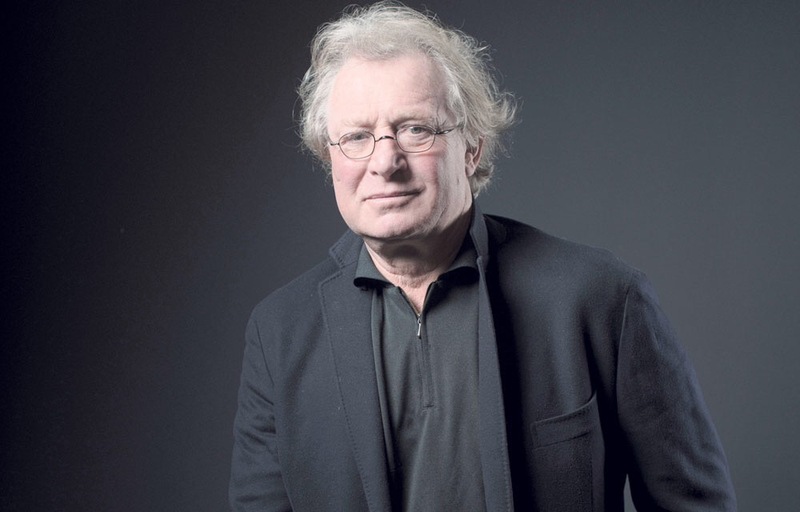 Jean Pierre emphasises that art and rugby are one, he talks about the spiritual concept of the team, the glory, the bravery, the sacrifice that the team ethos inspires you to fulfil. Born in Toulouse on New Year’s Eve 1952, he won his first cap against England, at Twickenham, on 1 February 1975. At 5ft 10 and weighing 13st 5lbs he was diminutive in comparison to other flankers of the day, but he had an energy and a commitment that more than made up for any antatomical short comings . He went on to win 59 caps and captained France a record 34 times, his final appearance took place at Murrayfield on 17 March 1984 when Scotland defeated France 21-12. Rarely seen at rugby matches these days, Rives does not appear to have any yearning for the old life, or to marvel at a collection of rugby honours and mementos that his magnificent career enabled him to accumulate. “ Because I am not an African hunter, I do not hunt trophies , I don’t want my house to look like a rugby museum, somI give away most things to my friends, jerseys and things like that”. ” That is better because I Know they are happy with such things, happier than me, that is for certain”.